Four teams along with fun fan activities, entertainment and giveaways. the Final Four schools during the celebration. 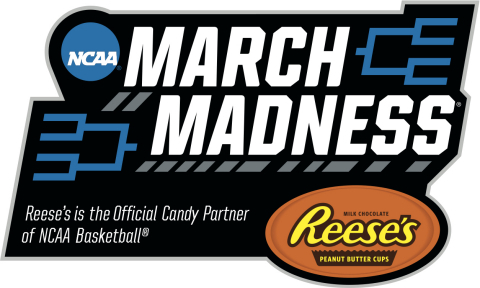 Final Four teams starting at 12 p.m. CT.
following day, Saturday, April 2, at 1 p.m. ET / 12 p.m. CT.
emotional highs and lows felt during March Madness. Hershey’s Kisses, Jolly Rancher, Ice Breakers and Brookside. while continuing to build its competitive advantage in North America. Lowe’s, Nabisco, Northwestern Mutual, Reese’s, Unilever and UPS. consisting primarily of university and college men’s basketball coaches. membership, can be found at www.nabc.org. sponsor nor an administrator of this promotion.